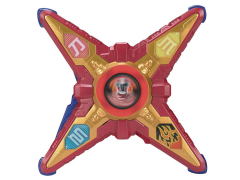 Unleash the power of the Ninja Stars with the Power Rangers DX Ninja Battle Morpher! 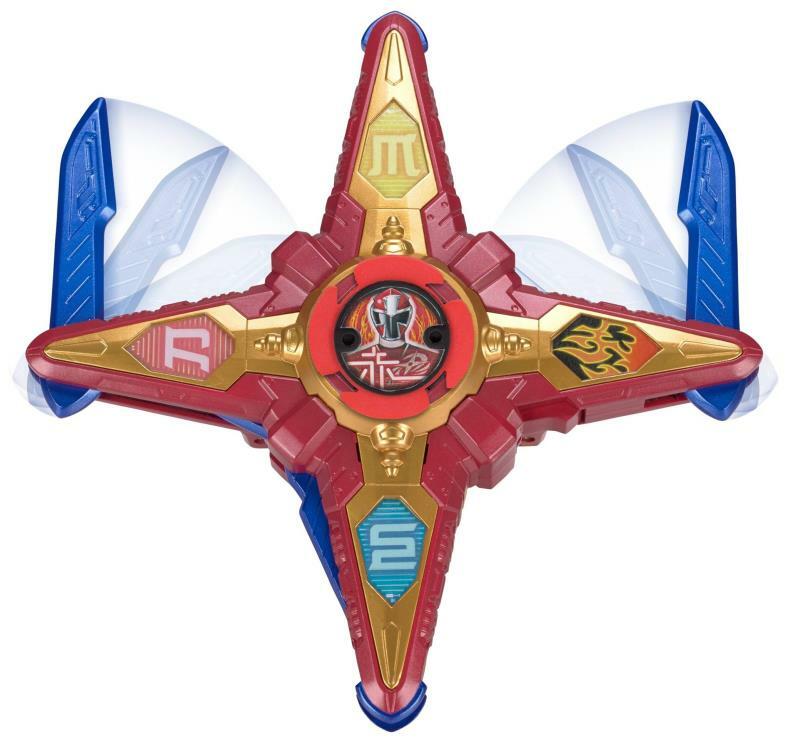 This Morpher has hidden weapons for three unique modes: sword mode, claw mode and morpher mode; it's three epic battle gear items in one! 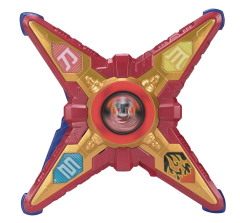 Connect any of the Ninja Stars to the Morpher to activate unique sound effects. 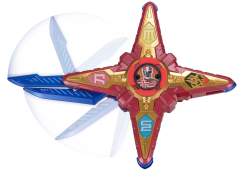 The DX Ninja Battle Morpher comes with 2 Ninja Stars.